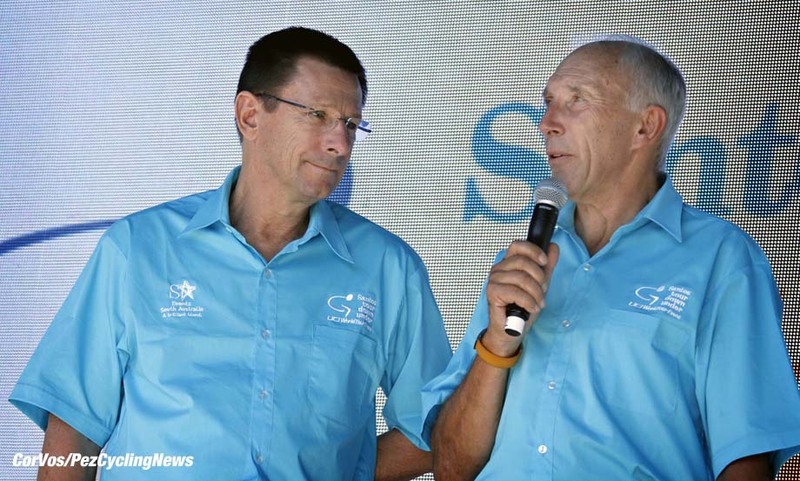 On Sunday the sad news came through from Africa that Paul Sherwen had passed away. 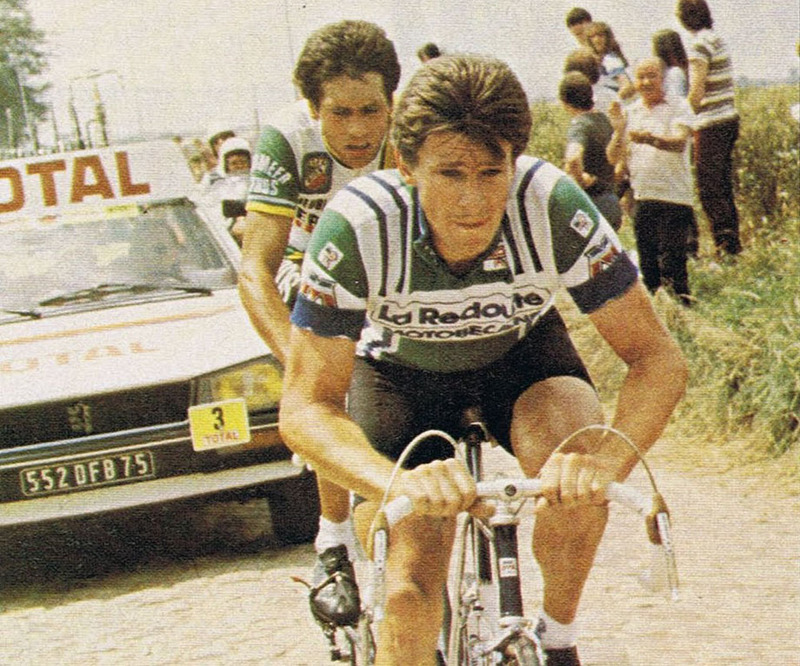 Paul rode the Tour de France and fought his way over the mountains to finish on five occasions. 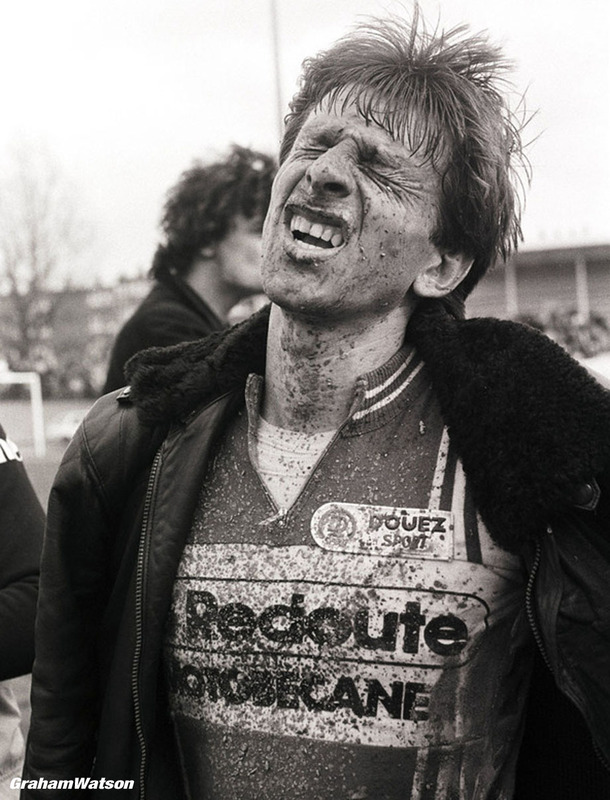 He was also British road champion, plus manager of the Raleigh-Banana team in the late 80s. 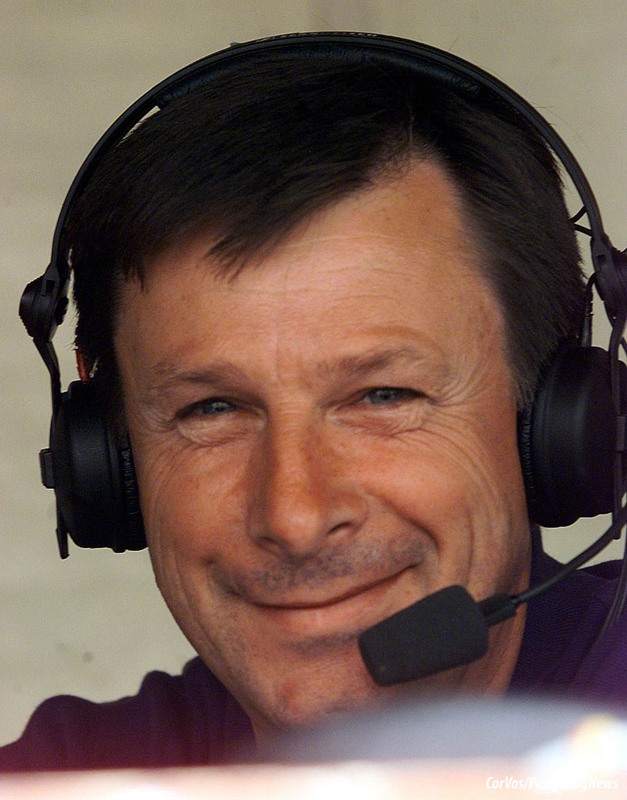 Paul will be well remembered for his TV work, partnering Phil Liggett at many race commentaries. 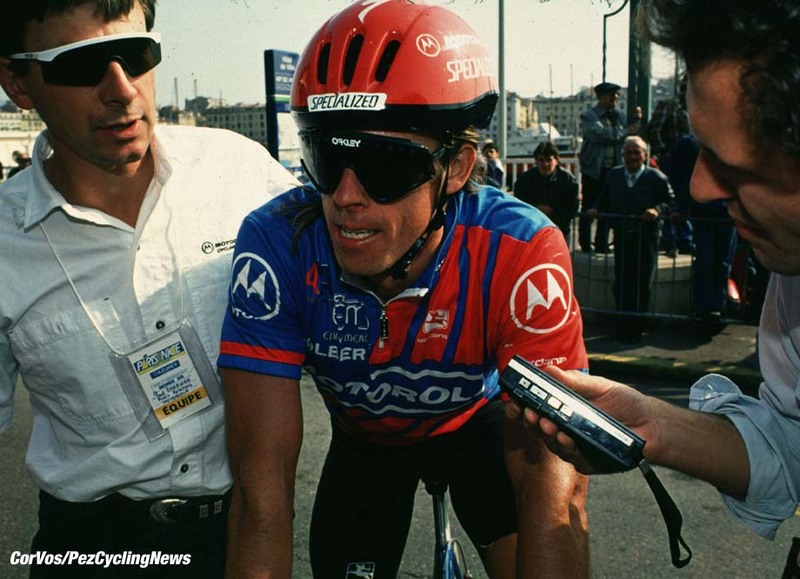 Paul will be missed by many, everyone at PEZ sends their condolences to his family, many friends all over the World and teammates. 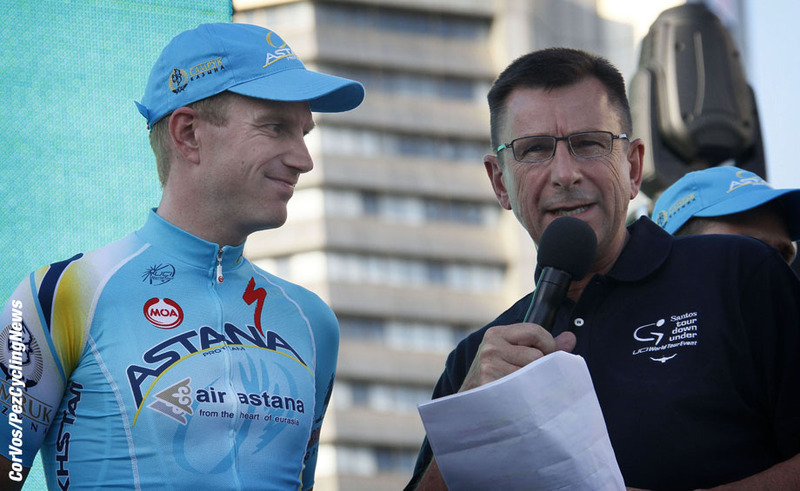 We first talked to Paul Sherwen in 2003 - and many times after. You can read that first interview here.